The political crisis inflicted upon Lebanon by Saudi Arabia appears to have receded – at least for now. Is this the sign of things to come? 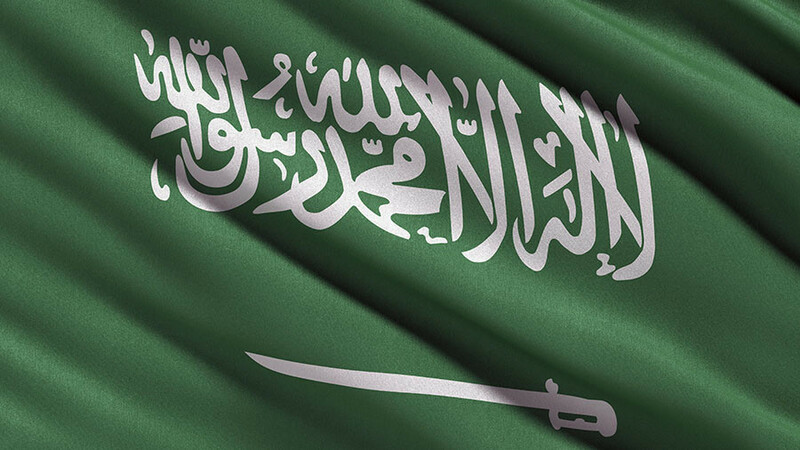 As the Saudi royal family changes, so does Saudi Arabia and the region. Is it time to buckle up and brace for impact? CrossTalking with Jamal Khashoggi, Sharmine Narwani, and Mohammad Marandi.